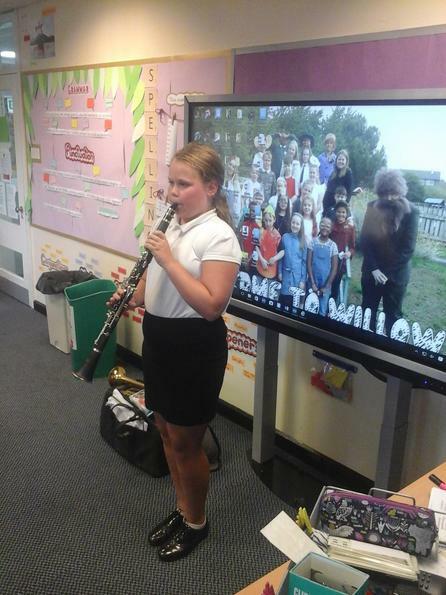 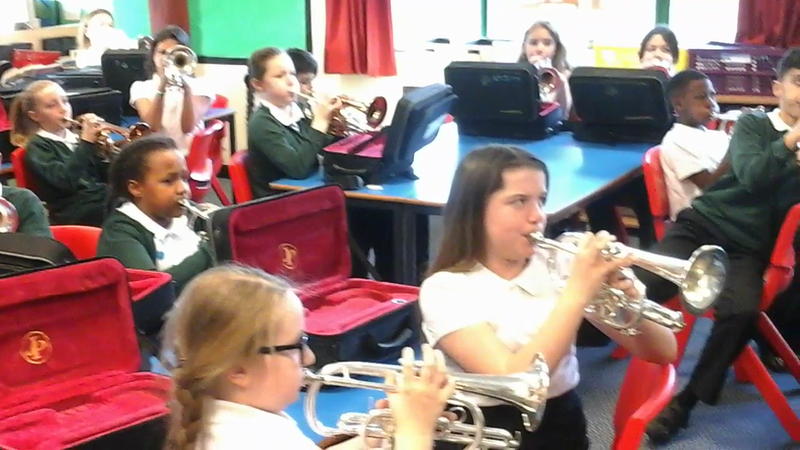 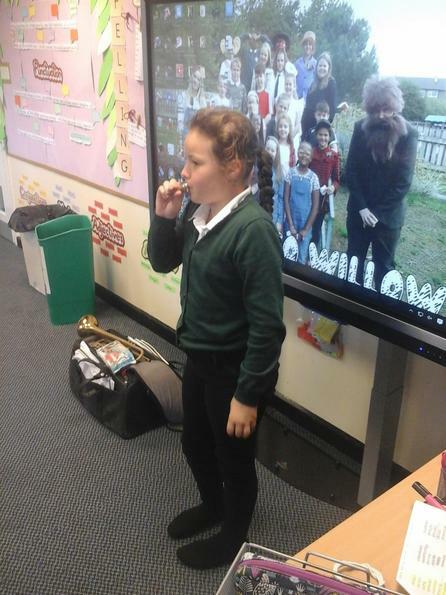 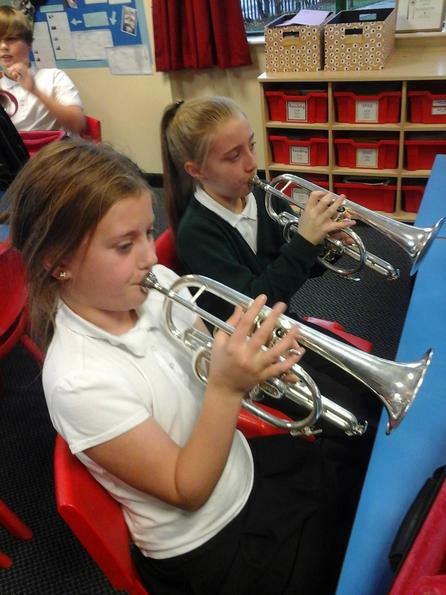 In Music this year, we are learning the cornet. 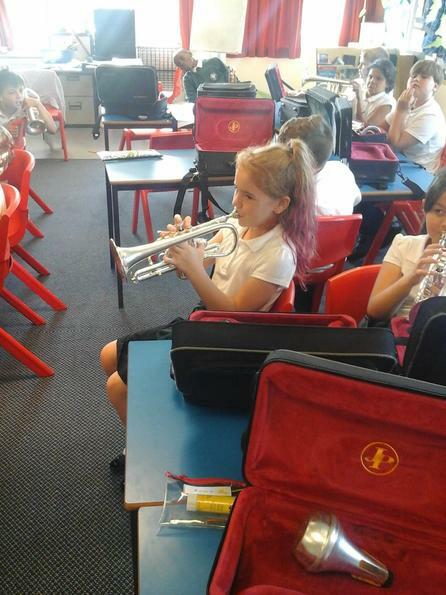 for others it is their first time. 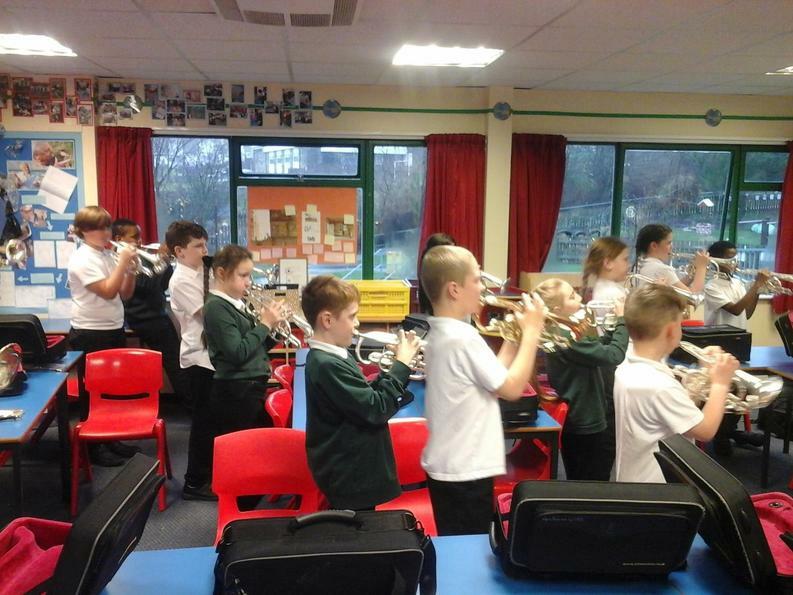 After learning how to buzz (and therefore get the cornet to make a noise) we practiced our buzzing with a follow the leader game. 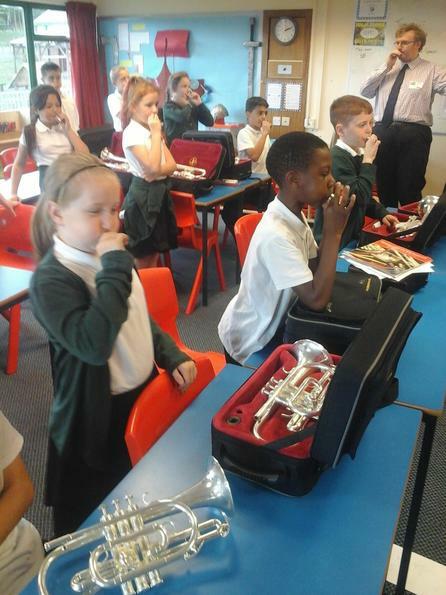 Next, while learning A Sailor Went To Sea, Some of our veteran cornet players got a chance to try using a Mute to change the sound of their cornet. 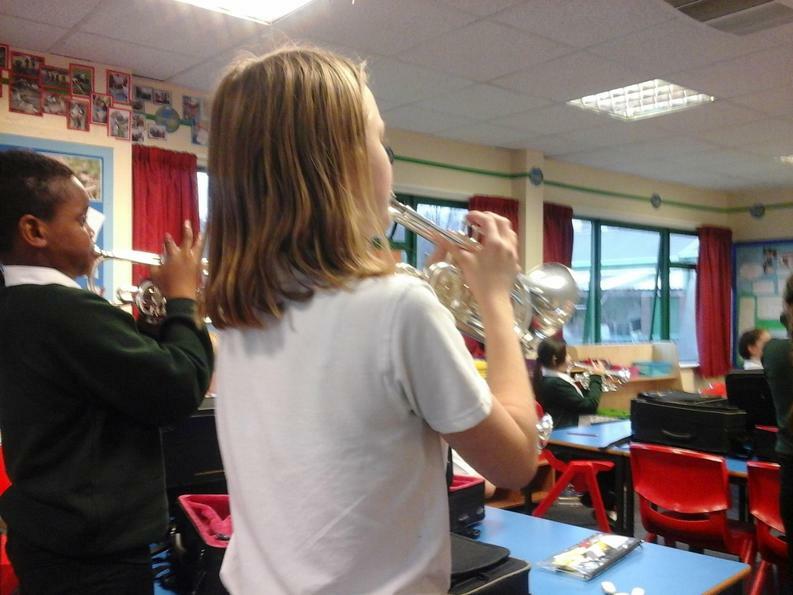 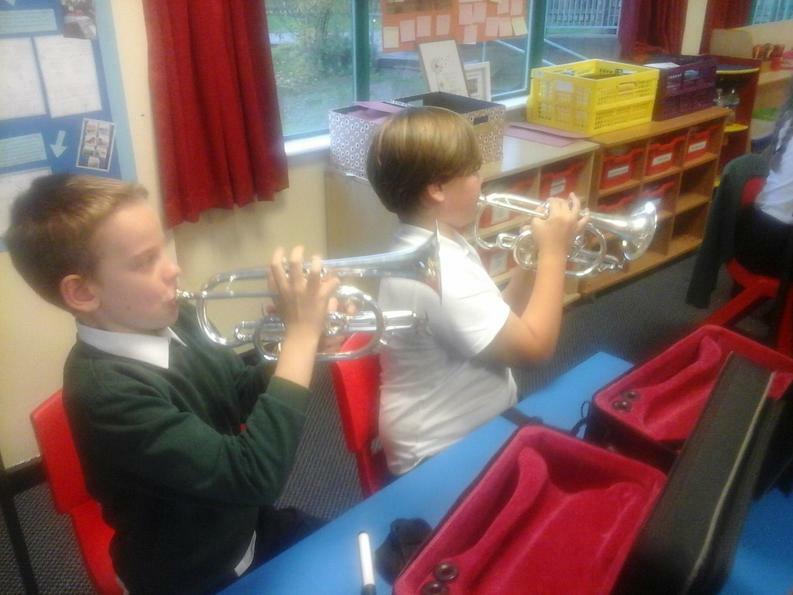 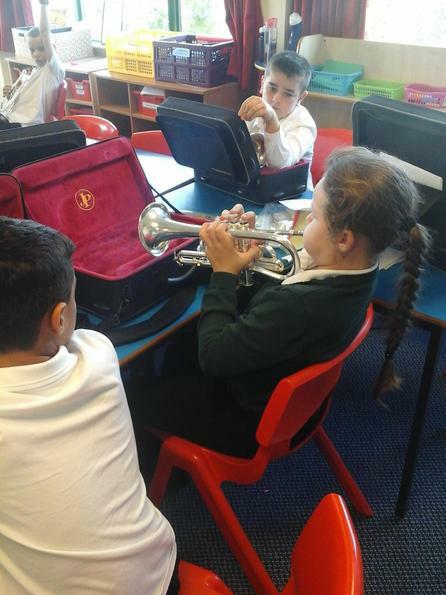 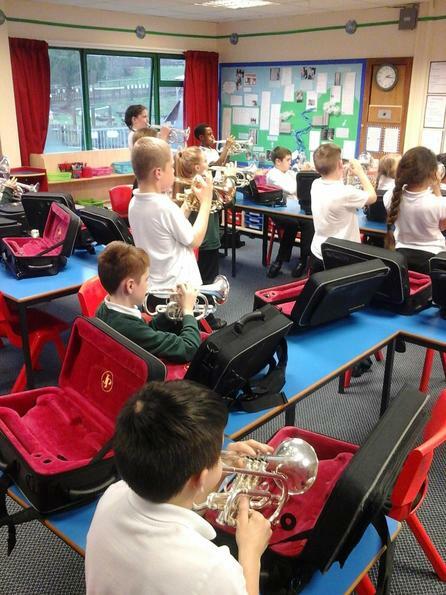 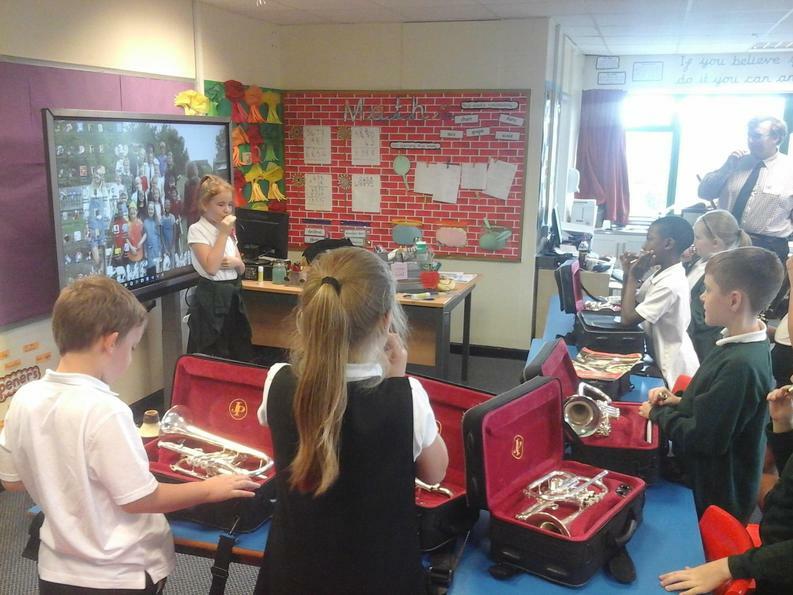 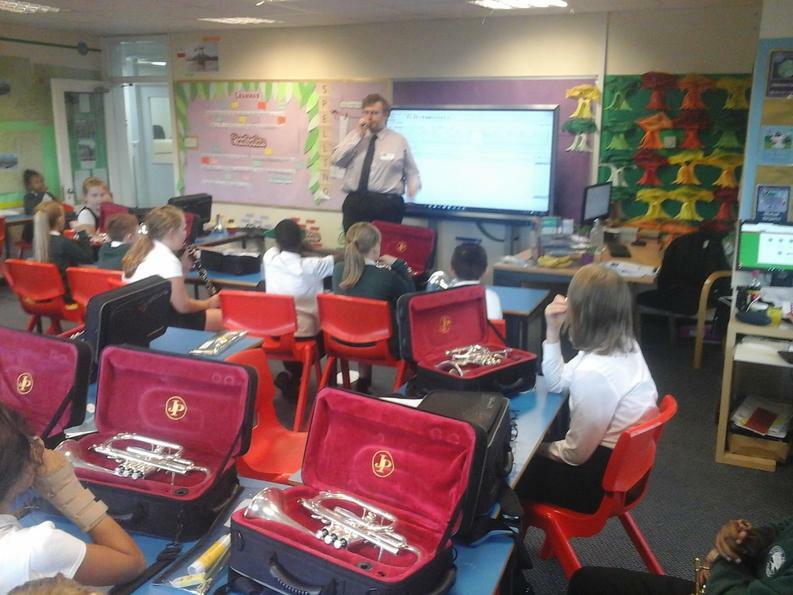 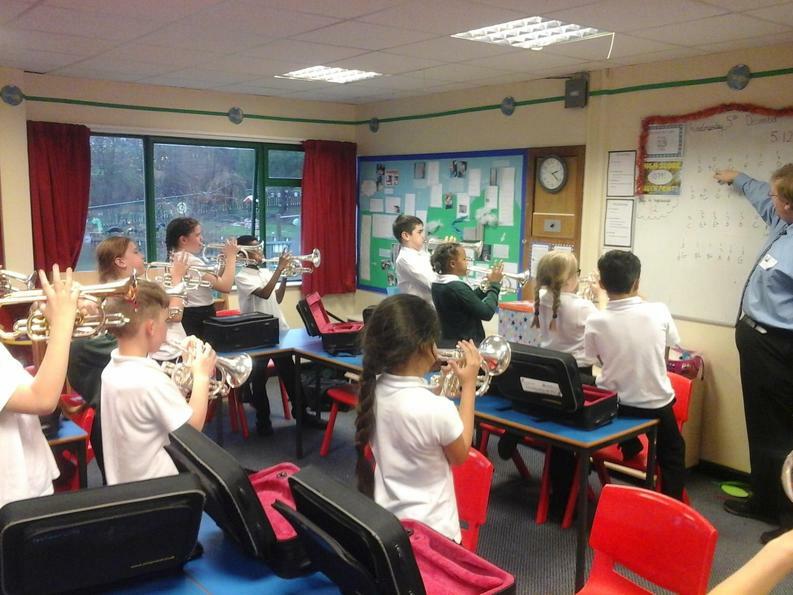 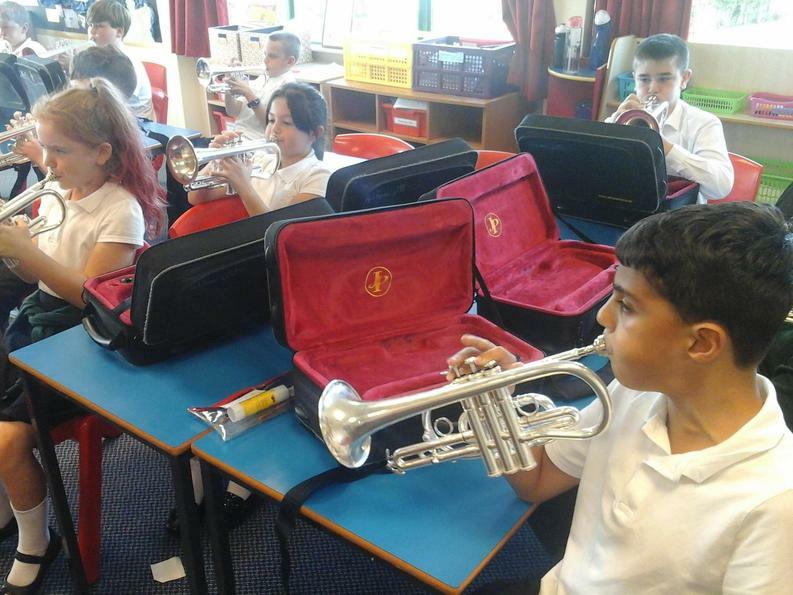 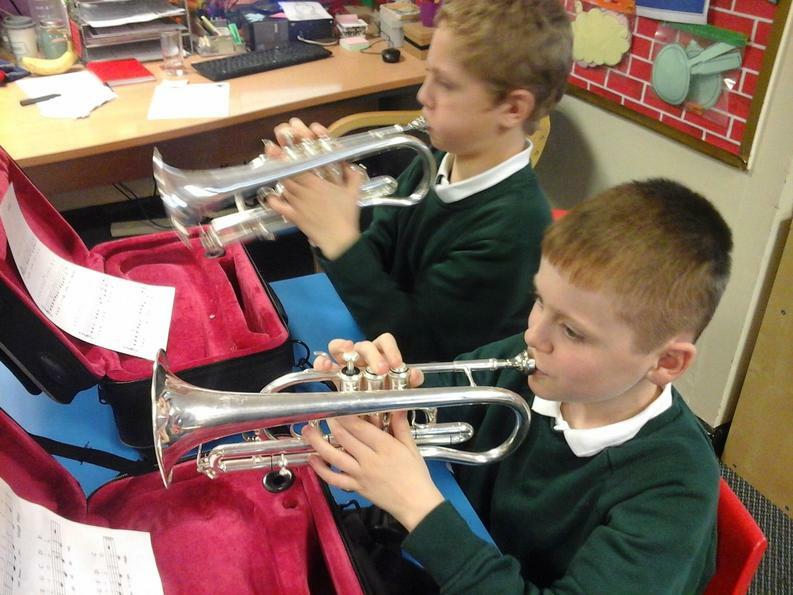 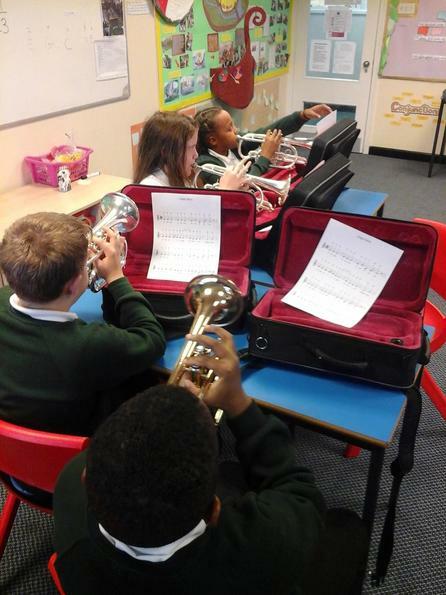 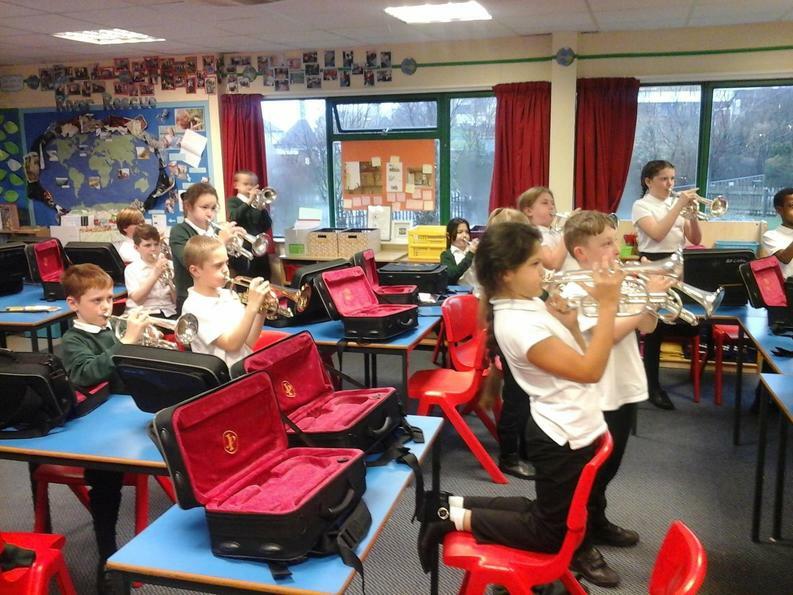 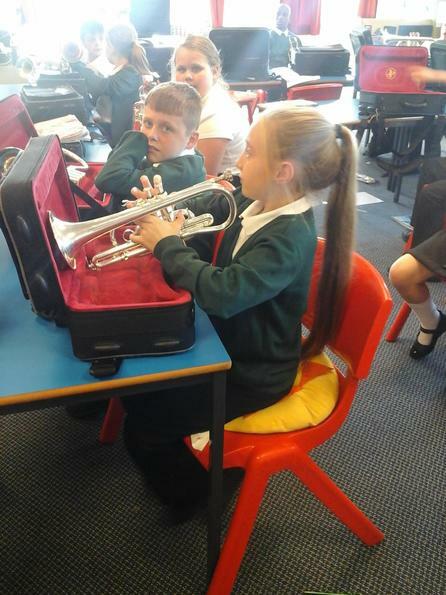 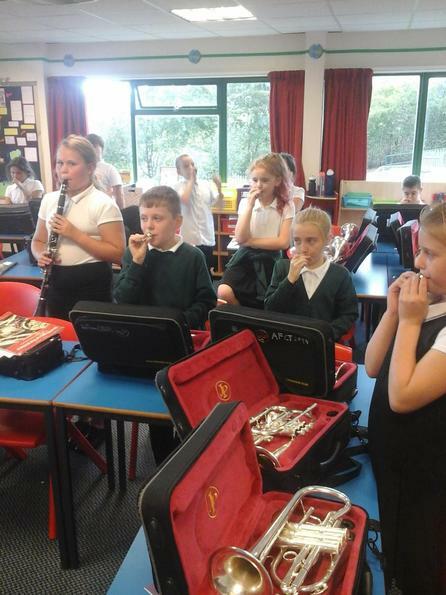 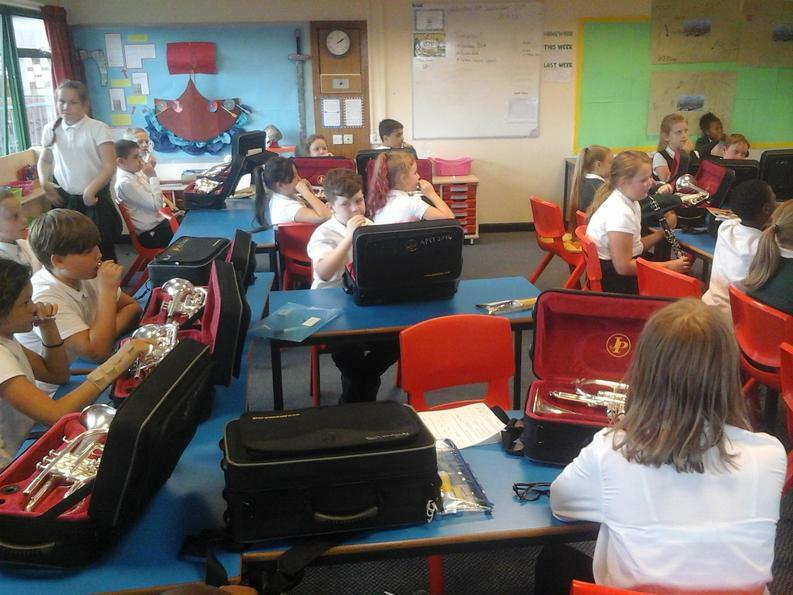 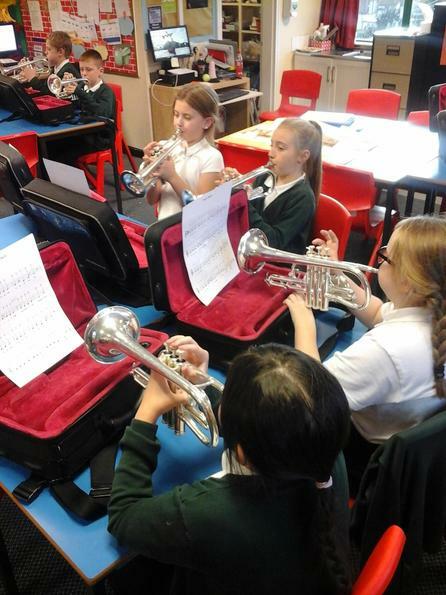 After mastering 'C', we moved on to learning how to play a 'D' on our cornets. 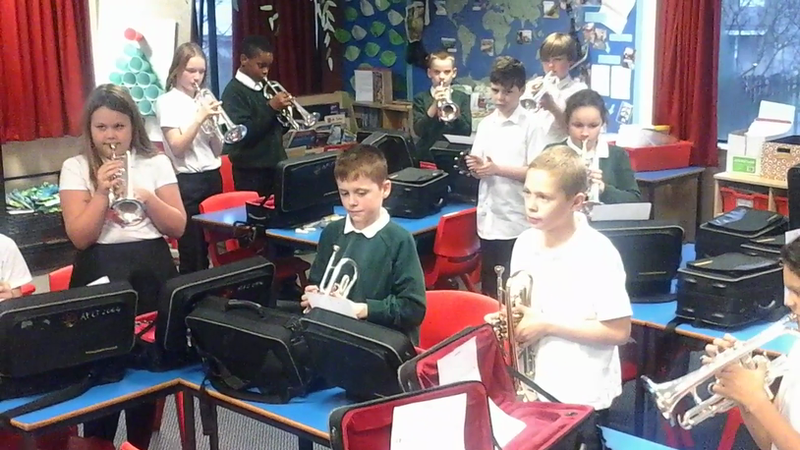 With the run up to Christmas upon us, we have now started to learn some Christmas tunes. 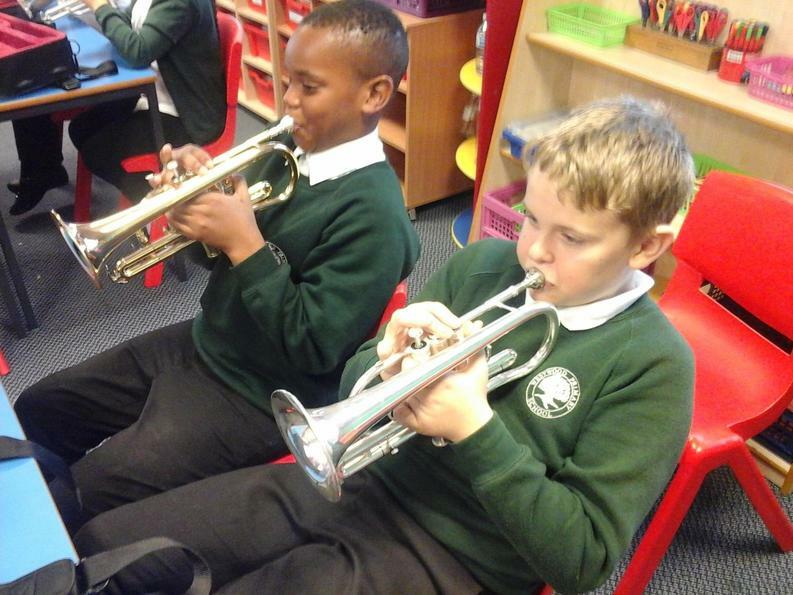 The first of these was Jingle Bells. 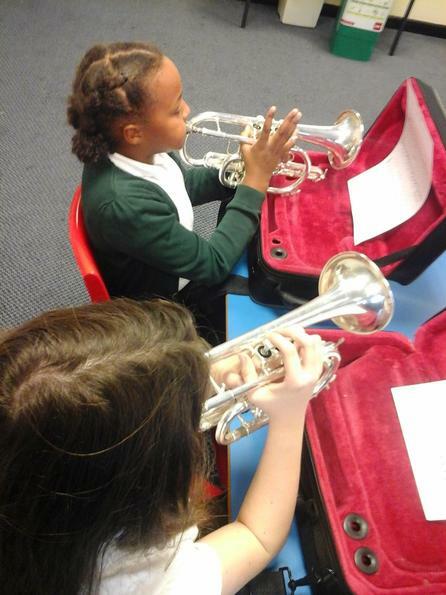 After Christmas, we started learning a new song (which we worked out the notes to by ear): Baby Shark. 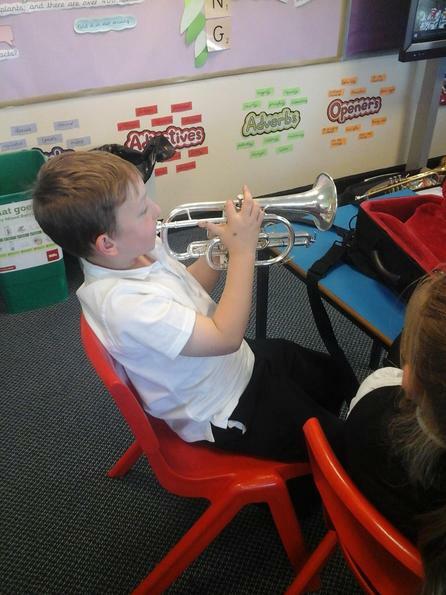 To prepare for The Big Play later this year, we have been learning some new songs - one of which was Little Bird.